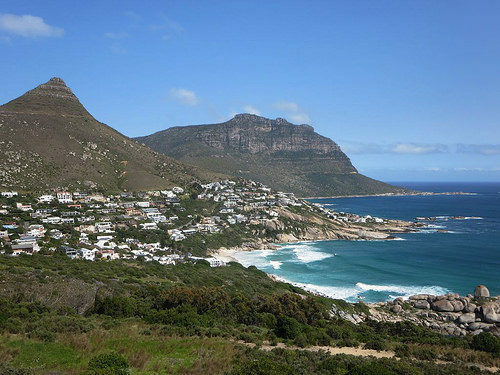 A good fare to Cape Town. 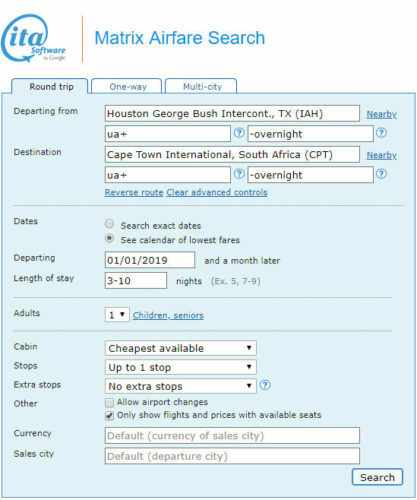 Valid for travel from late-November 2018 – early-December 2018 and in mid-January 2019 and from early-March 2019 – early-April 2019. Must purchase at least 3 days in advance of departure. 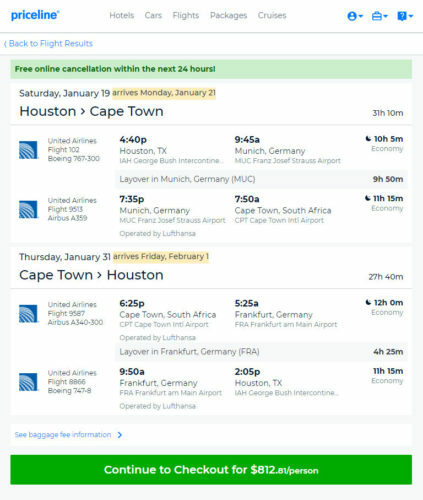 Flights may be operated by Lufthansa under United flight numbers.